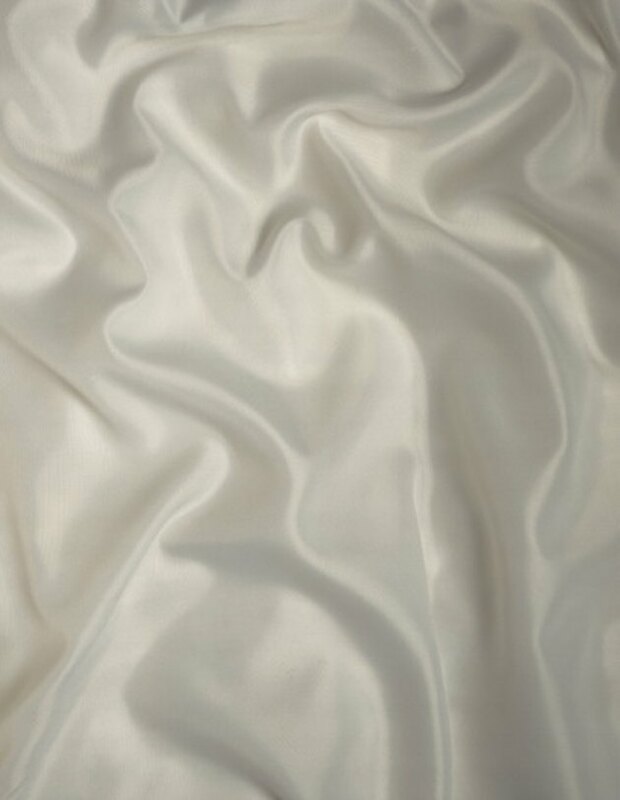 Silk fabric is made from natural, protein-based threads. This delicate, luxurious fabric requires special cleaning methods to maintain its quality and color. Silk can turn yellow for various reasons, such as exposure to perspiration, extended storage time and improper cleaning methods. Although most silk garments are labeled "dry clean only," you can wash 100 percent silk fabric at home with gentle products and special care. Test a hidden area for colorfastness before washing. Do not use regular laundry detergent, enzyme-based cleaners or chlorine bleach on silk. Do not allow silk items to air-dry to prevent yellowing. Do not spot-clean silk, as it can change the fabric's color and leave permanent marks.